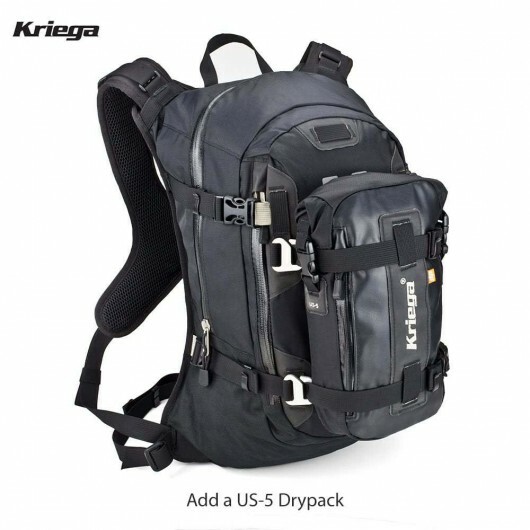 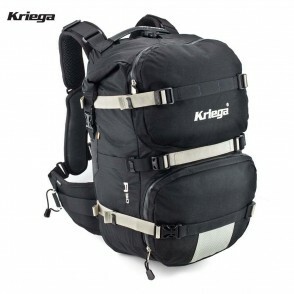 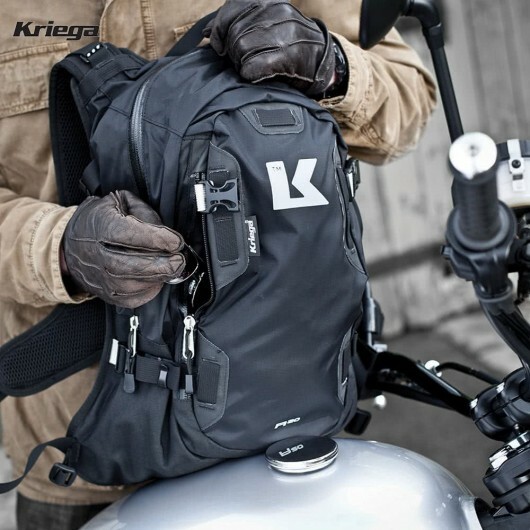 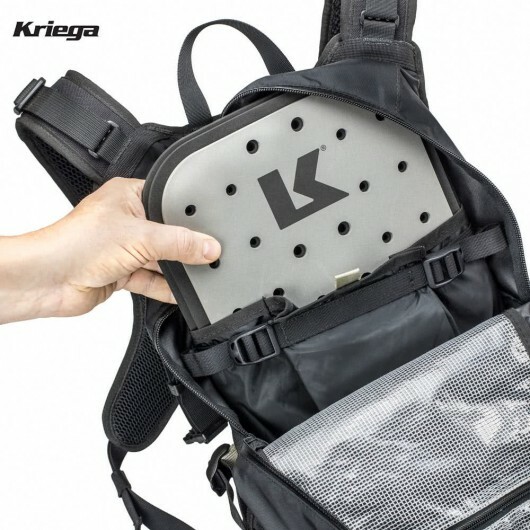 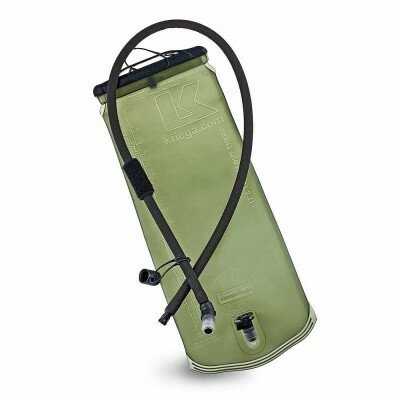 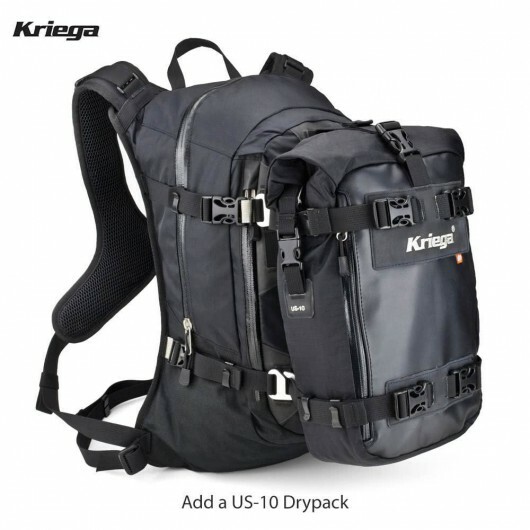 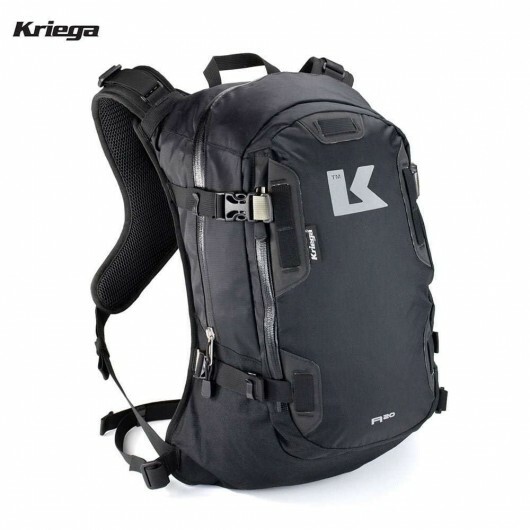 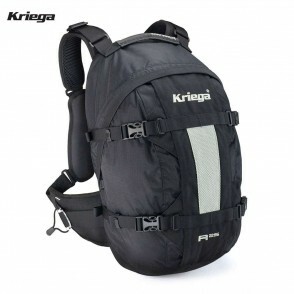 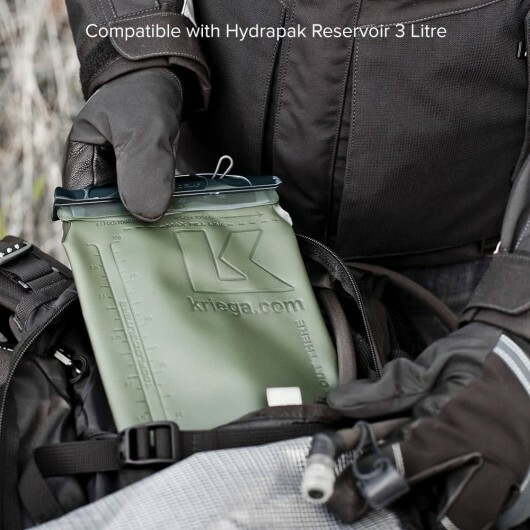 This Kriega R20 Backpack boast 3 different storage areas, starting with a small front pocket sealed with a single water-resistant YKK® zip, along with another small inner zipped pocket within the main storage compartment of the bag. 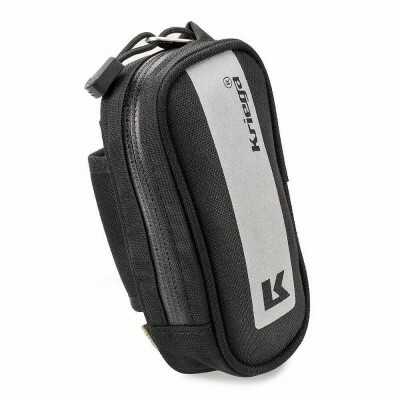 An internal key clip rounds off the main compartment which is all sealed by another single waterproof zip system. 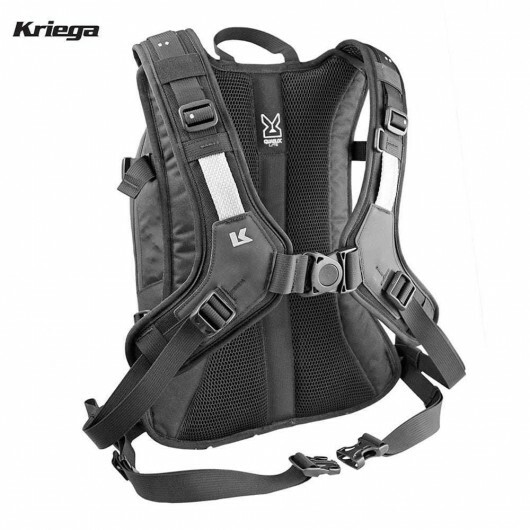 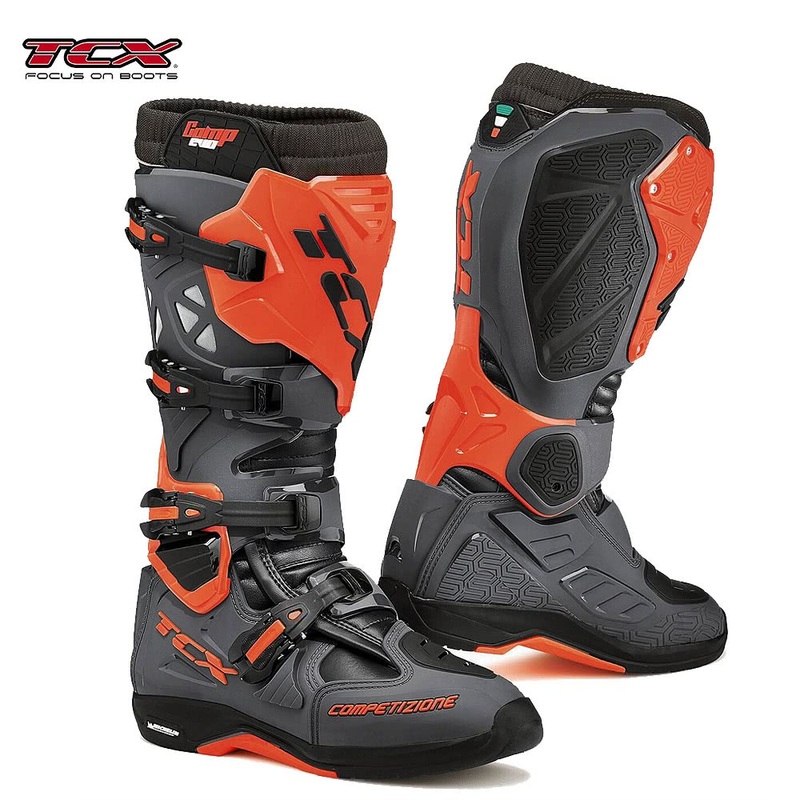 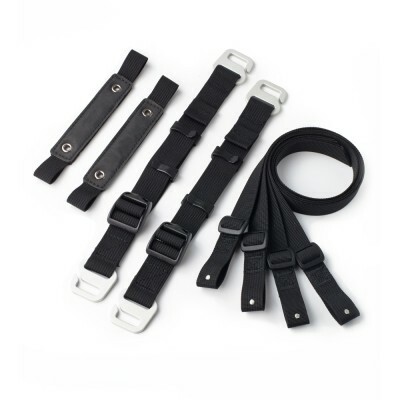 Using Kriega’s own Quadloc-lite harness type arm strap system, the R20 has been designed to optimise freedom of movement for the arms spreading the mass form you back across your shoulders and your chest, providing comfort for those long distance rides!Adjusting the length in the shoulder straps allow the Backpack position to be moved up or down your back depending on your size and preference giving you the best and most comfortable fit possible.The optional and adjustable waist strap increase security of fitting for road riding and even meet the demands of riding off-road.This R20 Rucksack is compatible with the Kriega CE-Level 2 back protector and the hydration reservoir for drink system.If ever short of space you can attach a US5 or US10 to the backpack Using the US Straps. 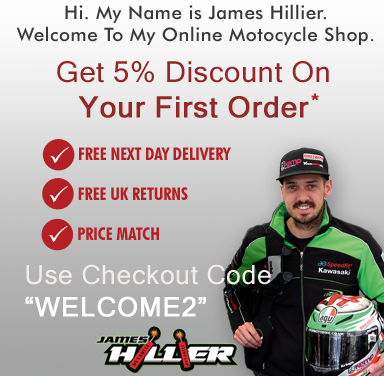 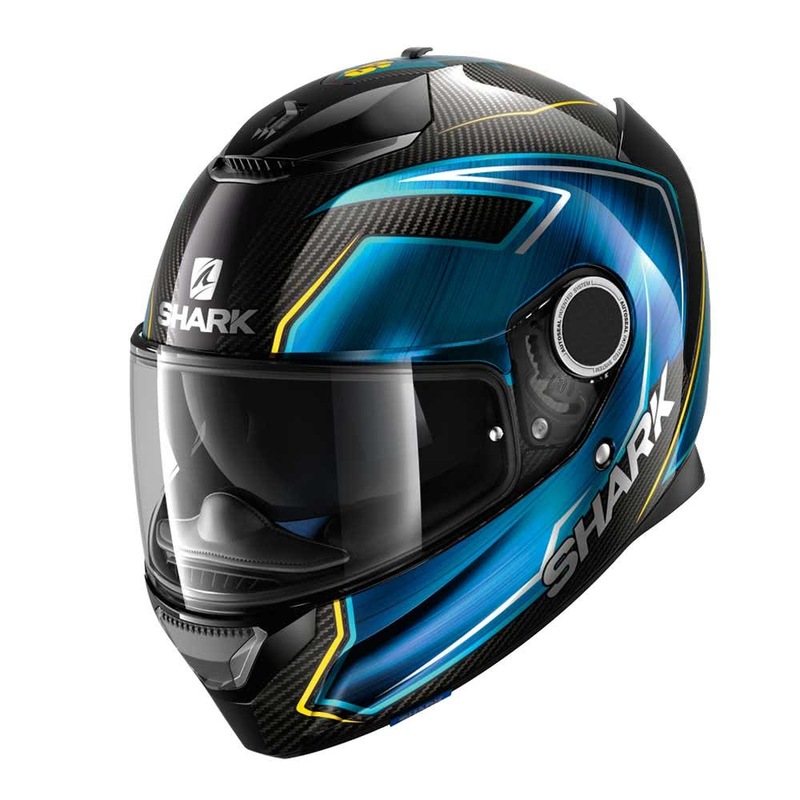 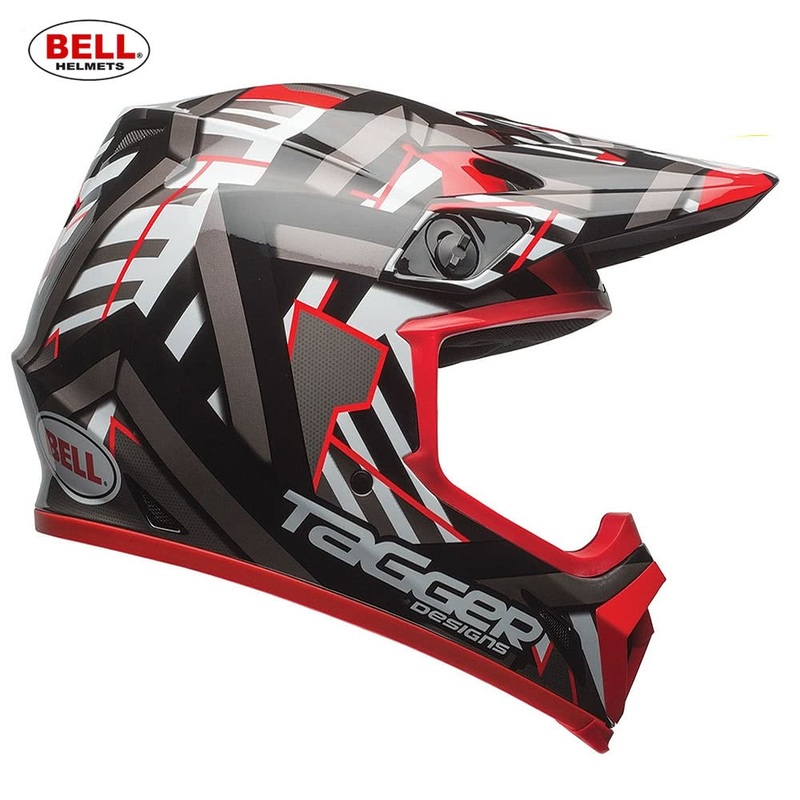 For me this purchase was a no brainer, not the cheapest but by far the best! 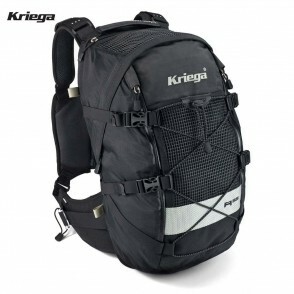 After the zip on my previous backpack failed I decided to fork out with Kriega and am so happy I did. 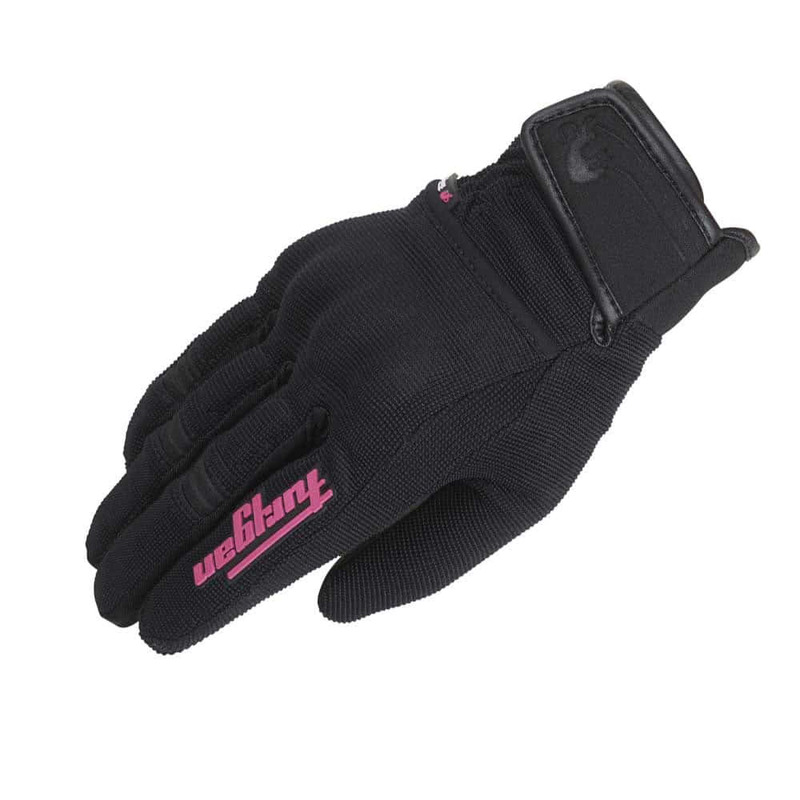 Highly recommend this product for comfort and quality.